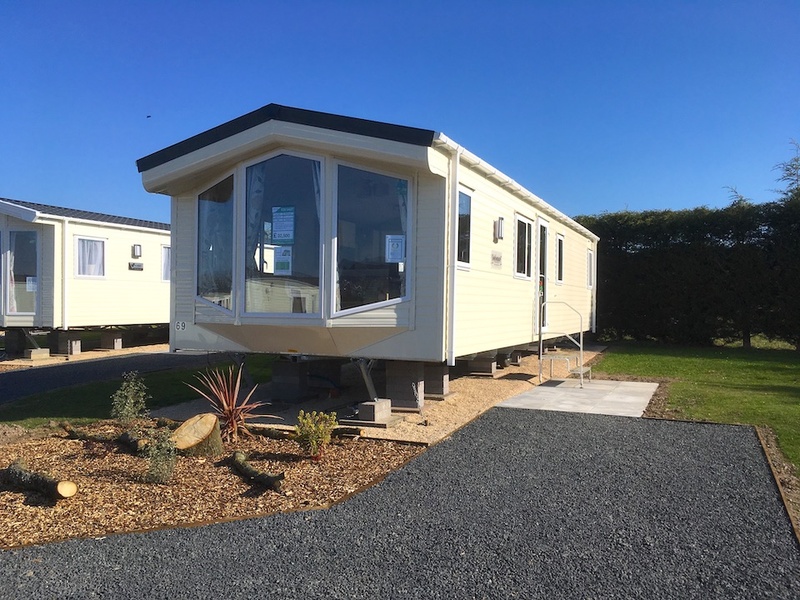 This Brand New 2019 Willerby Shrewsbury is our Managers Special and includes siting, delivery and connection. Decking is an Optional Extra. Extra Info Master En-Suite / Private Parking Bay / Integrated Microwave / Perimeter Pitch. Copyright © 2009 - 2018 Oakmere Park Residential and Holiday Homes. All Rights Reserved.